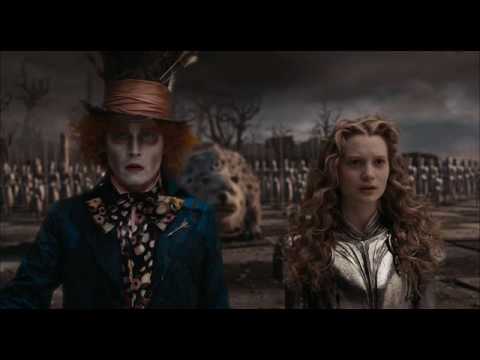 In Tim Burton's amazing and beautiful Alice in Wonderland (2010), Alice returns to a Wonderland she barely remembers having ever known, while attempting to escape from an impending adulthood she doesn't want to know. 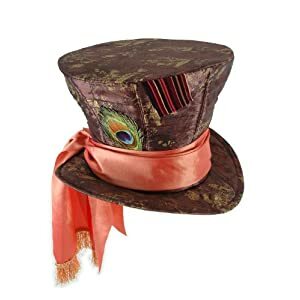 Appalled that she can't remember where she came from, the Mad Hatter says to Alice, "You used to be much more... 'muchier'. You've lost your muchness." I know how she feels. So many wonderful things happened when I became mom in 2001. I learned to love in entirely new ways. I learned to slow down and see life a little closer to the ground. I learned to make two different versions of the same meal at the same time, because there was no way in hell the baby was going to eat that. What I didn't learn was how to keep in touch with myself. I know this is a common problem with mothers, perhaps with women in general, who are suddenly defined in new and exciting ways. But underneath the nursing bras and spit-up stains, there's still the 'muchier' versions of our old selves, trying desperately not to get lost in the shuffle. I was married at the very tender age of 21 to a man I have loved my entire waking life. We spent a few years together, on our own, before deciding to have the first of the babies. Medical issues flared, eighteen months of shots and pills and craziness, and then we had the first boy. He was beautiful and difficult. He was perfectly flawed and wonderful. He was an extension of me, and vice versa. His younger brother came almost four years later. Same spit-up, different day. Let me be very, very clear: I love my children. I have never once regretted having them. I chose to commit myselves to them from the time of their difficult and expensive conceptions and cannot imagine ever not living up to that obligation. What I could never have anticipated was that I would forget my own tea parties and talking animal friends. Or even how I used to order heads to be off. 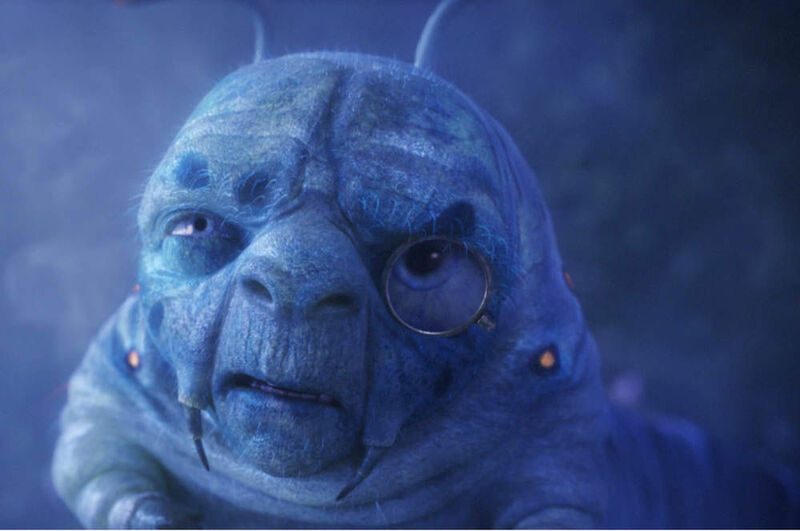 As the Absolem the Blue Caterpillar said, "I can't help you if you don't even know who you are, stupid girl." I know, I know. You can't swing a dead Cheshire Cat without hitting a blog. My hope is that you will be intrigued and want to remember your own youth, that you will join me as I journey back down the rabbit hole. 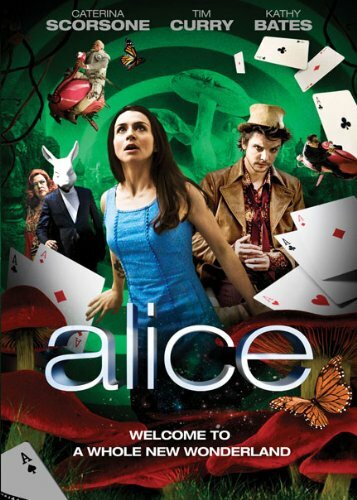 Because as even the sometimes-insipid Alice learns, the journey is so much better with friends.